Thank you and for taking time to comment. Lovely shot. Glad you got some rain that you need. Great shot. I love the detail of the centre that you have given us a glimpse of. Hopefully some of our rain is headed your way soon. One of the many upsides of rain … raindrops! Beautiful! 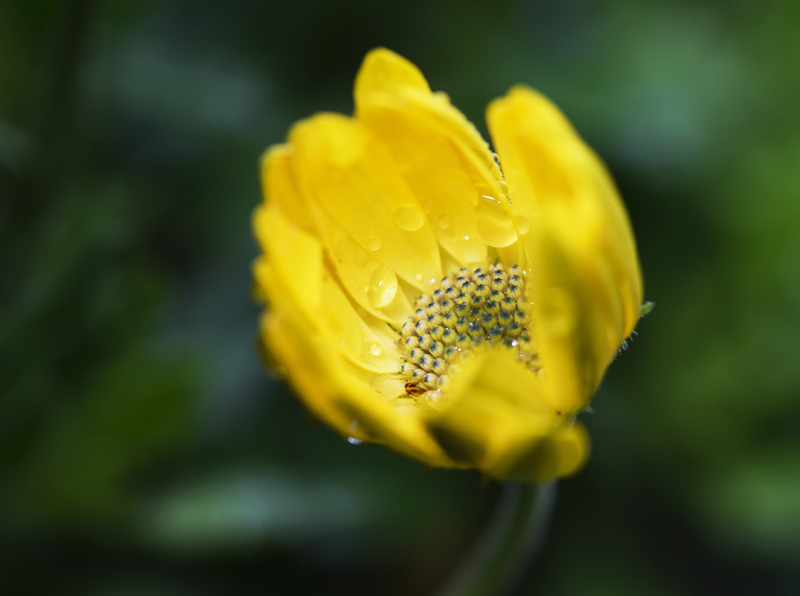 Raindrops and flowers, make a perfect image. Lovely Lisa.